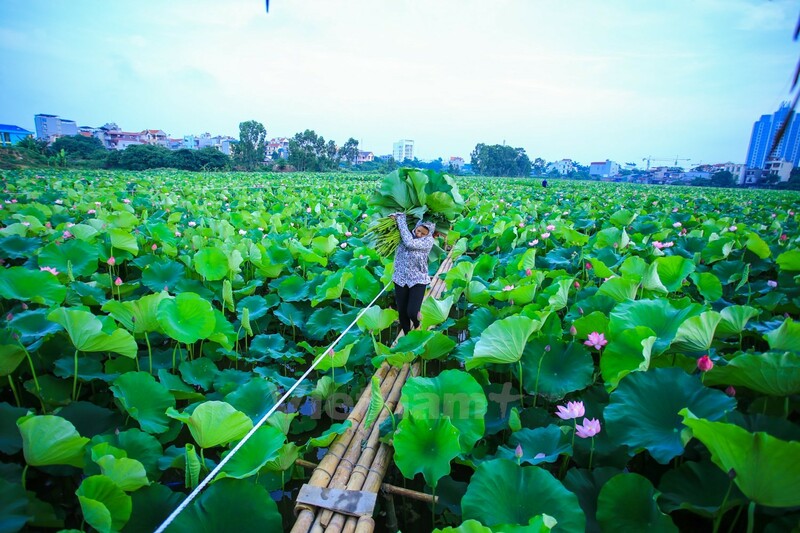 Every summer, West Lake of Hanoi are covered with pink-coloured lotus flowers and their distinctive aroma, as a signal of a Westlake lotus season returning. 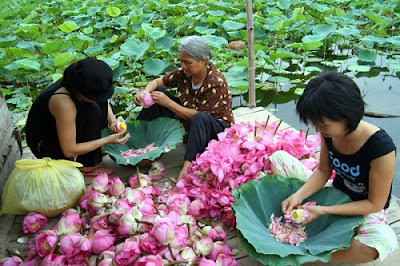 Lotus flowers has been long regarded as a noble icon of Vietnamese culture and mind. 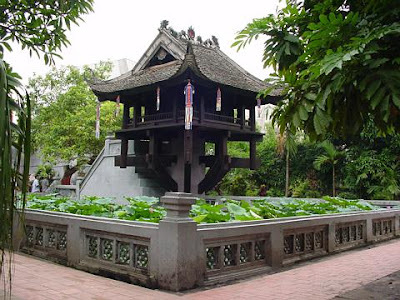 Of four seasonal symbols orchids-lotus-daisy- apricot and four men of honor sequoia-invory bamboo-lotus-daisy, Lotus, with banyan tree-well-communal house's yard , is also the familiar and peaceful image of countrysides in Vietnam. Maybe that is the reason why up to now, lotus has been valued as the national flower for thousands of year. 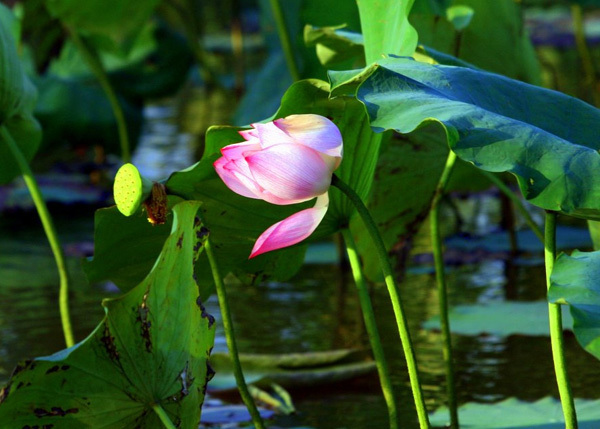 In Buddhism particularly, lotus is the symbol of the mysterious and sacred beauty and Buddhist philosophy. Flowers blossoming is for the past, lotus lamp is for the present and lotus seed sticks to the future. That is the rule of circular universe. In term of traditional architecture, can be easily seen, the model of lotus depict very clearly and deeply in every texture, sculpture, decoration, painting. Typically, they are One Pillar pagoda (Hanoi), But Thap (Bac Ninh). Lotus also make a certain contribution to dometic cuisine such as lotus-spiced tea, sweet lotus seed and longan soup .etc. 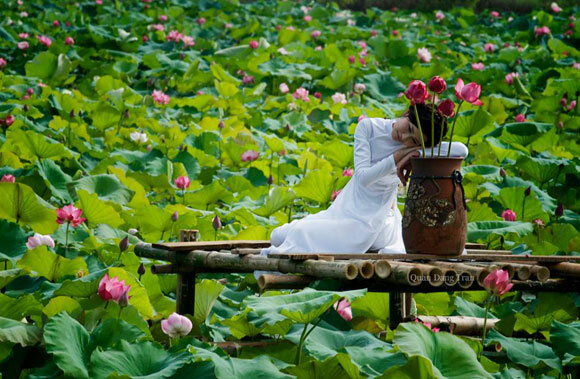 Lotus creates its last-long attraction especially in arts and poetry. Maybe the lyric is the implicit love confession through lotus flowers from which a boy sends to a girl. Art and lotus mix together and then shape an elegant and charming picture, continually making the next generation a strong flutter. Exploring all ways across Vietnam, pink lotus flower can be easily caught, especially in the countryside. In big cities, like Hanoi, it is quite hard for you to admire lotus because of its narrow area. 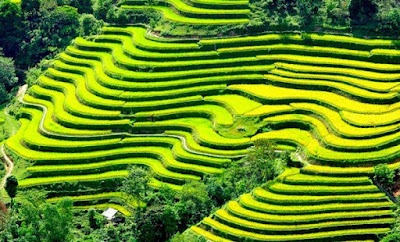 But more importantly, you can not enjoy and feel peacefulness and quietness as the countrysides can bring. However, West Lake in Hanoi can do this. Lying in the centre of the city, West Lake seems to avoid all the noise and dust of traffic jam, of vehicles and so forth and find its own space in which people feel more relaxed and gentle instead of worry, concern or gossip. 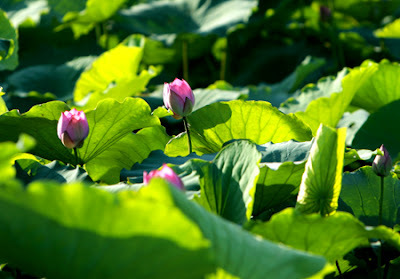 Specifically, it is a space where owns pink lotus flowers under the bright sunlight of each summer coming. The most ideal moment for a stroll is in the early morning or in the cool afternoon, that is, air is filled with the gentle and fresh aroma of lotus. Hundreds of lotus flower in green of leaves blending pink of flowers appear to be surprisingly beautiful and glowing, which weaves a wonderful picture in the middle of Hanoi. West Lake lotus is more special than ones in other places thanks to its bright pink color, intense smelling with three different layers of petals called Bach Diep (one hundred petals). People here harvest flowers at about 5 a.m in order to maintain the purity nurtured by nature. Some of flowers are brought for selling, the rest are for aromatizing to create a well-known gift of Hanoi. A layer of tea are then put a layer of yellow centre of lotus. 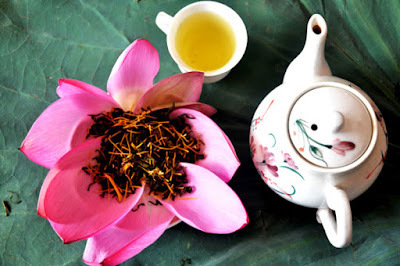 To have one kilos of lotus tea needs thousands of flowers. The smelling of tea always make drinker easily feel comfortable and balance after a lot of work pressure. The romantic image of lotus West Lake always make a deep impression and unforgetable memory in Hanoians and tourists. 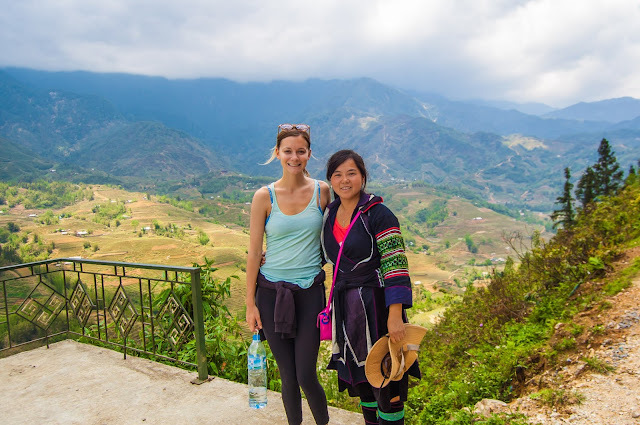 They come here not only for taking photos or go sightseeing but also enjoying and experiencing the delicate beauty of lotus here, which is hard to find in such a busy city like Hanoi. Have you been to West Lake in the summer? 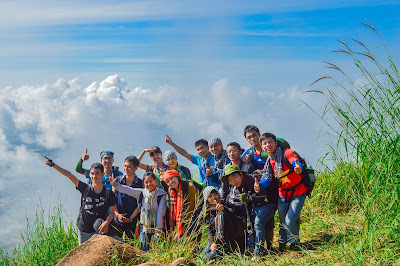 Do you want to have good photo there? You want to branch out food made from lotus? 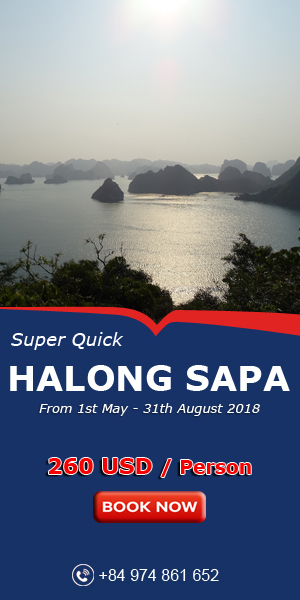 So, join our Hanoi tour and register at address to quickly have wonderful experience.